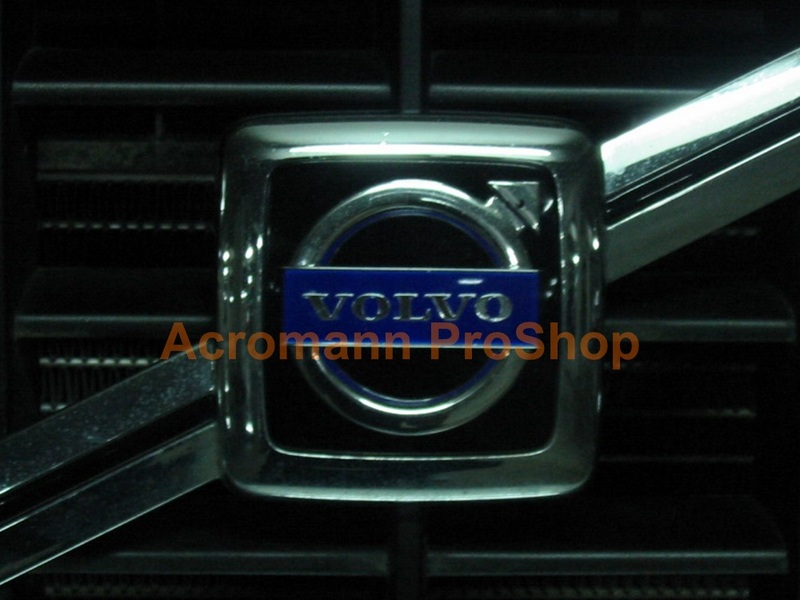 VOLVO New Logo Printed Grill Emblem Cap decals, a set of 2 pcs (two) - 1 pc for front grill emblem surface; 1 pc for spare, exactly 2.17inch (5.5cm) (W) - Standard Color: (1st color) BLACK round background with (2nd color) LIGHT GREY lettering & logo graphics; traditional (default) blueberry (deep blue) rectangular banner - Decals have round background - These stickers are precisely printed, laminated glossy surface, two-dimensional & flat - Highly detailed printed graphics made by high quality vinyl material, innovative technology to its ultra-thin thickness of ~0.13mm - Specially laminated design with additional waterproof & UV resistant coating (i.e. 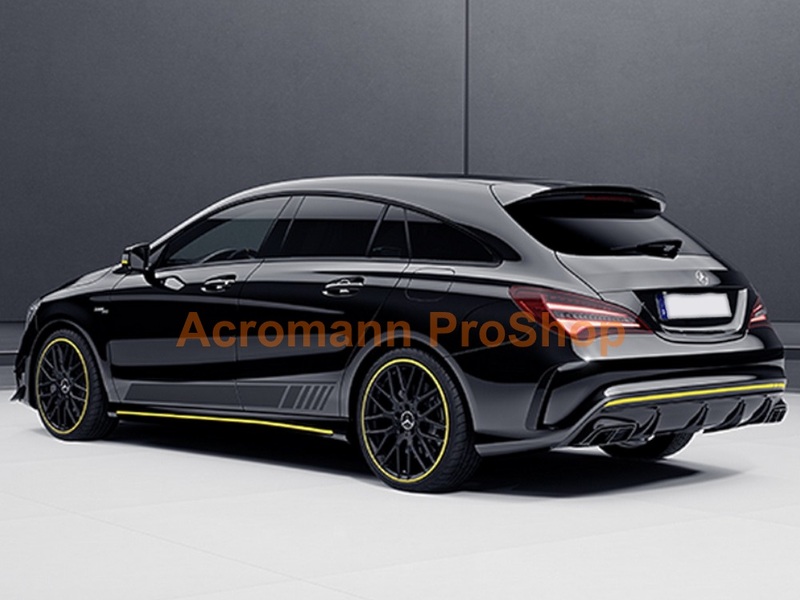 more durable, non-decoloring & non-fading) that can last for years outdoor on rims - The Decals are supplied complete with self-adhesive back, just peel and stick !! *Remarks: (1) Available size options are between 1"(2.5cm) to 4"(10.2cm) ! (2) Specific custom-made Laminated Matt Surface (i.e. non-glossy) is available optionally ! (3) Only either Light Grey or Dark Grey color available in logo lettering (i.e. 2nd color) choice for such style of cap decals ! (4) Any special requirements other than our available options, email to us & ask !